Well….all of them! But if you have to pick, we can help. 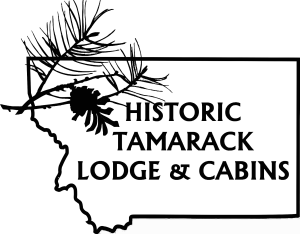 Here’s a breakdown of our rooms and cabins and what makes them the perfect place to hang your hat as the weather gets all Montana (like snow in September). Because whether you’re exploring off the beaten path or curling up by the fire, our little corner of the state is the best place to be, no matter the season. Watch the sun set through the trees from your own private balcony, bundled up in a blanket away from the rain and snow. The two bedrooms lets everyone relax in their own space, and the spacious kitchen lets you whip up some gourmet comfort food. 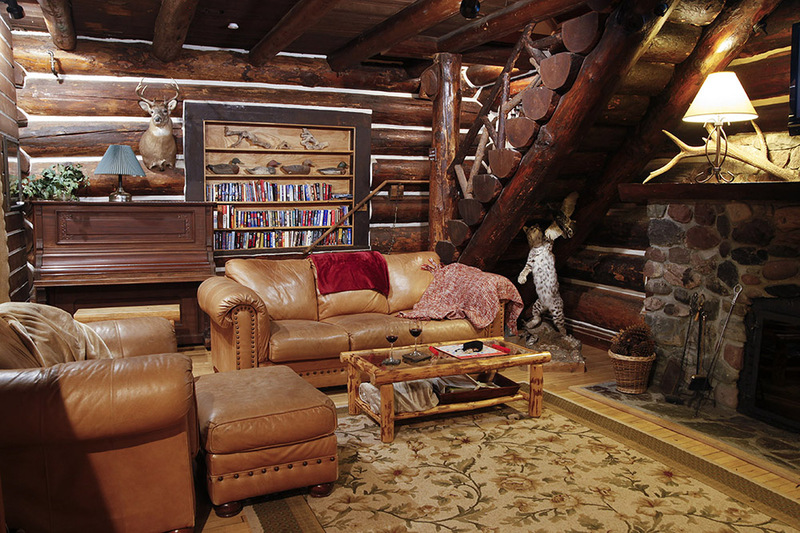 Vaulted ceilings keep things light, with comfy furniture to snuggle up around the television and tune to channel 2, where we play a Glacier National Park documentary on a loop. 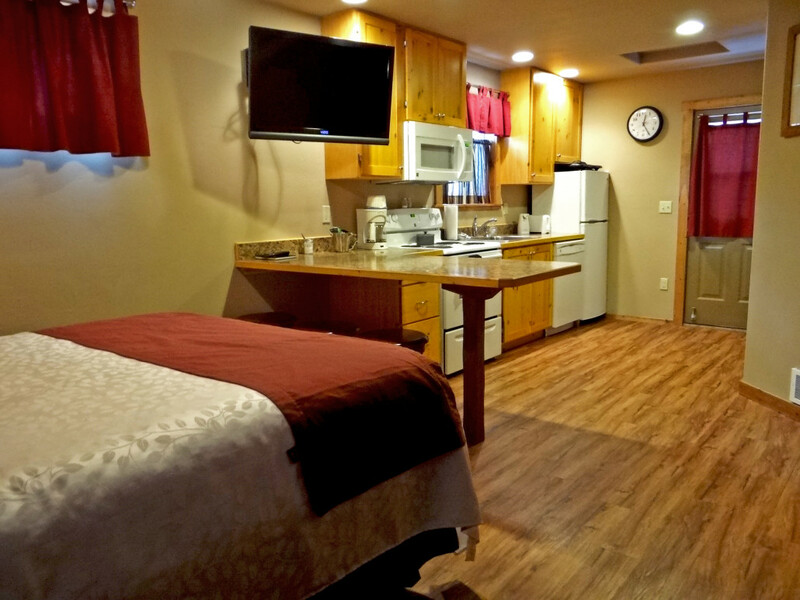 Click here to book your own two bedroom cabin in Glacier Country! Nothing says cozy like a Couples Cabin. Tucked up against the national forest, the intimate studio layout still gives guests everything they need, with a full kitchen, bath, and queen size bed. Click here to book your cozy mountain retreat! Embrace the treehouse feel in these two-story cabins. The kitchen and cozy seating downstairs leads upstairs to the loft bedroom, with views outside into the forest. 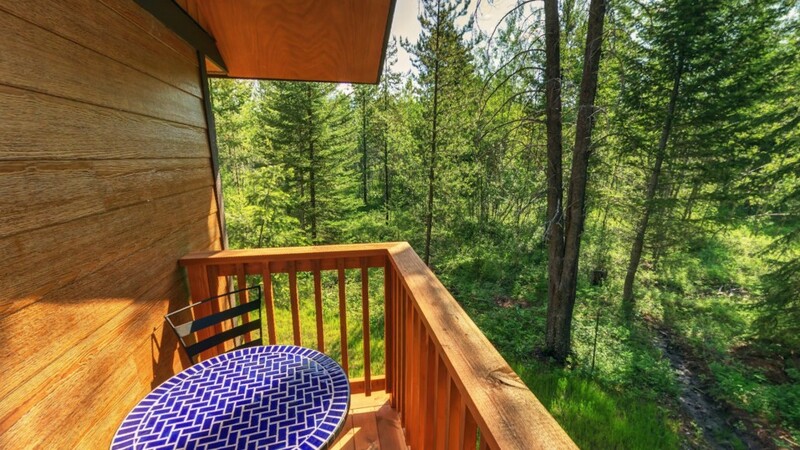 Brew up a cup of piping hot coffee and sit back on the private upstairs balcony to spot wildlife. 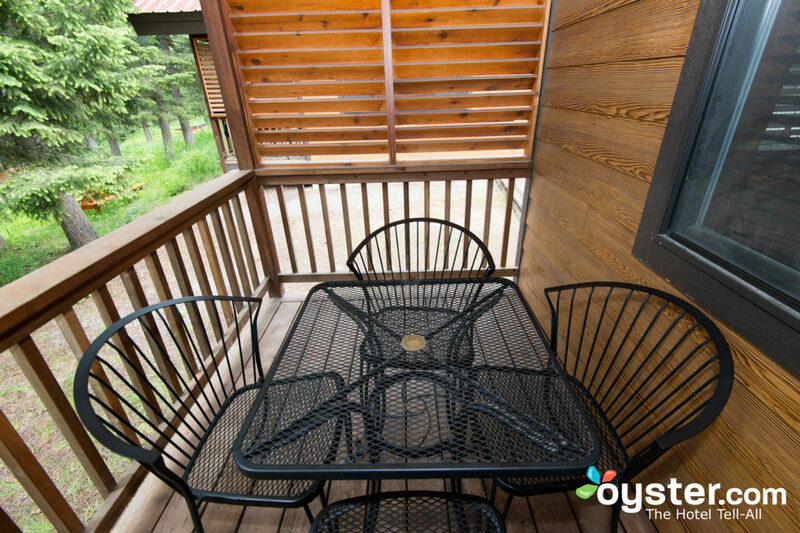 Click here to venture aloft in a lofted cabin! The historic spirit of the rugged log beams welcomes you to the lodge. While all of our guests are invited to enjoy the lodge living room, guests in the main building have 24-hour access through a private entrance and can relax and enjoy the fireplace, board games, and books in our library at any hour. Upstairs, the four lodge rooms each come decorated in a style that harkens back to the lodge’s long history. They all are recently renovated to invite you to relax in a classic ambiance with modern amenities. Click here for a historically cozy getaway!